Classroom setup and management are key to crafting an ideal space for students to learn, especially at back-to-school time. But how do we adapt to classrooms where students and/or teachers use digital devices like smartphones, tablets, and computers? This video showcases three strategies to help you install and manage both your physical and digital classrooms, from establishing effective digital workflows to practical tips for device management and storage. 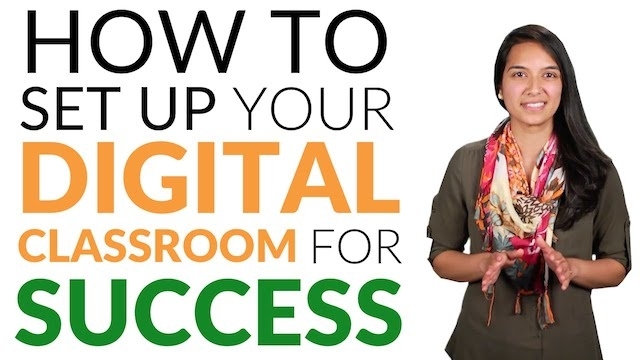 For more resources, check out our Set Up Your Digital Classroom for Success page.